100% Polyester Eromanga Sensei Izumi Sagiri Waifu Pillow with good drapability. 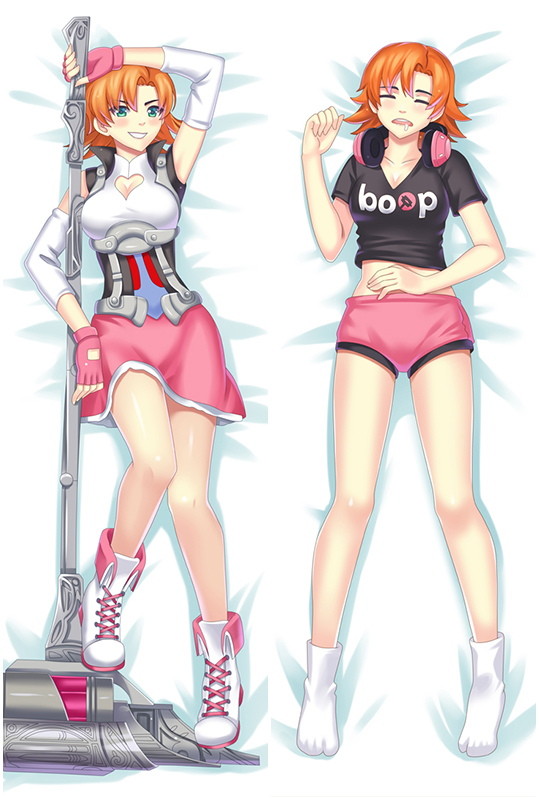 Indulge your appetite for pose and trendy Izumi Sagiri hugging Body Pillow. 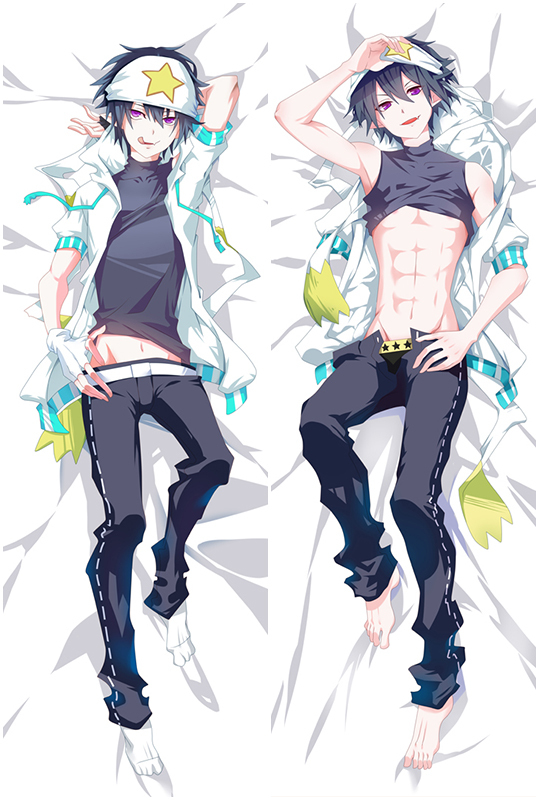 With Izumi Sagiri Dakimakura that combine super soft fabric and Double-side HD printing. Take Izumi Sagiri home now! The shipping is so fast, amazing!